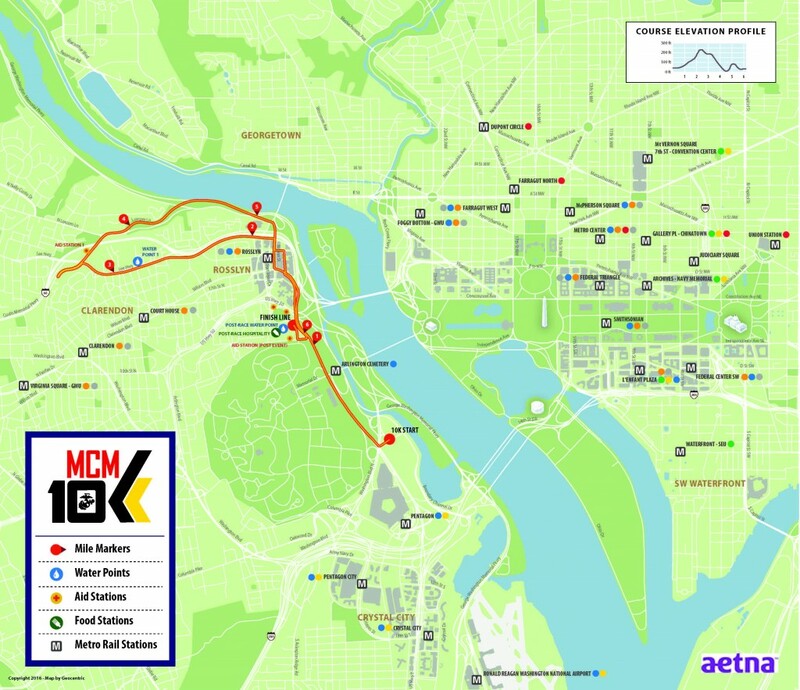 The 41st Marine Corps Marathon (MCM) and the MCM10K will take place on Sunday, October 30. 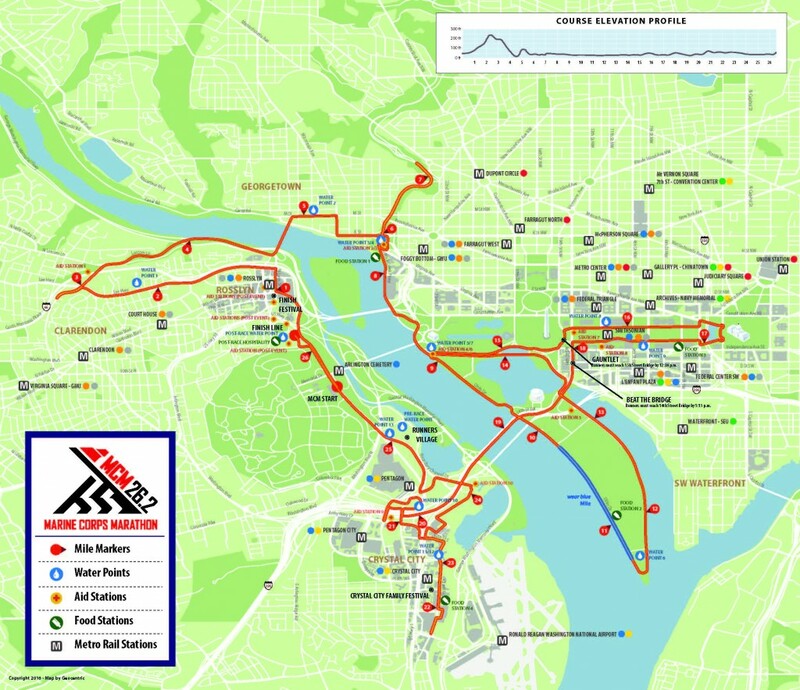 Opening ceremonies for the 41st MCM begin at 6:30 a.m., with the wheelchair/hand cycle division starting at 7:40 a.m., on Route 110 in Arlington, Va. The Arlington County Police Department, Virginia State Police, and Pentagon Force Protection Agency will be closing multiple roadways in support of these event. 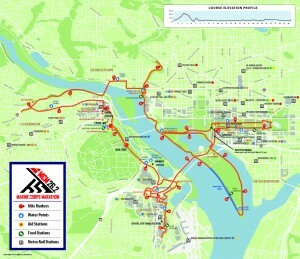 The Washington, D.C. Metropolitan Police Department and United States Park Police will close multiple roadways in Washington, D.C., in support of the race. Please contact these agencies directly for information regarding their road closures. Street parking in the area will be restricted. Motorists should be on the lookout for temporary “No Parking” signs. Illegally parked vehicles may be ticketed or towed. If your vehicle is towed from a public street, call 703-558-2222. For more information regarding the 41st Marine Corps Marathon, please visit their website at www.marinemarathon.com.